A high tension drum key you can always keep your eye on. 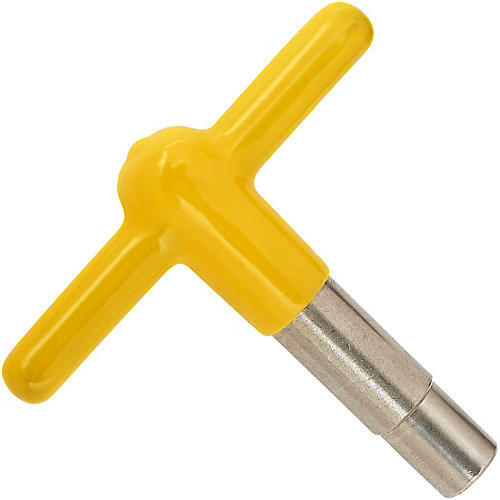 The PDP High Viz High Torque Drum Key in yellow is designed for high tension tuning. It's bright yellow color makes it easy to find on dark stages and in crowded stick bags.